Google has a tendency to create multiple products that end up competing with each other, to some degree. Android and Chrome OS, Google's handful of messaging clients, the list goes on. 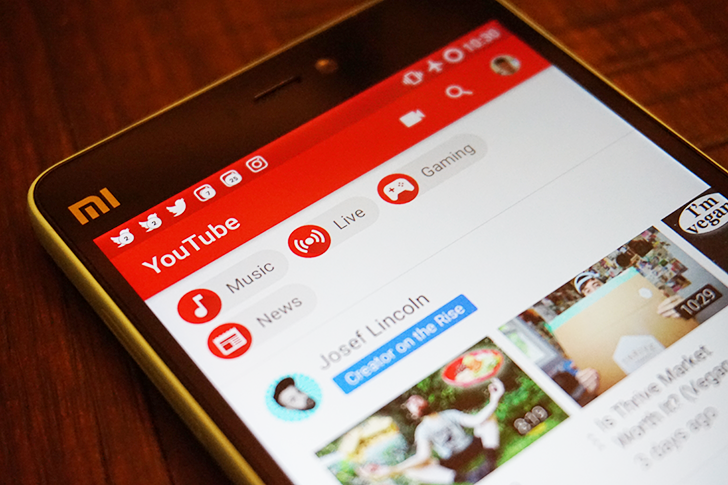 But two of Google's subscription services, YouTube Red and Google Play Music, will soon merge into one offering. YouTube Red has been available for over a year in the US and has since expanded to New Zealand and Australia followed by Mexico. But there's a fifth country that has either gotten YouTube Red recently or will be getting it soon: South Korea. According to Google's Support page for YouTube Red, the service is now available in "Korea," by which we presume it's South Korea, because rumors about the launch in the country have been spreading for a few months... and because launching in North Korea sounds just a little far-fetched. 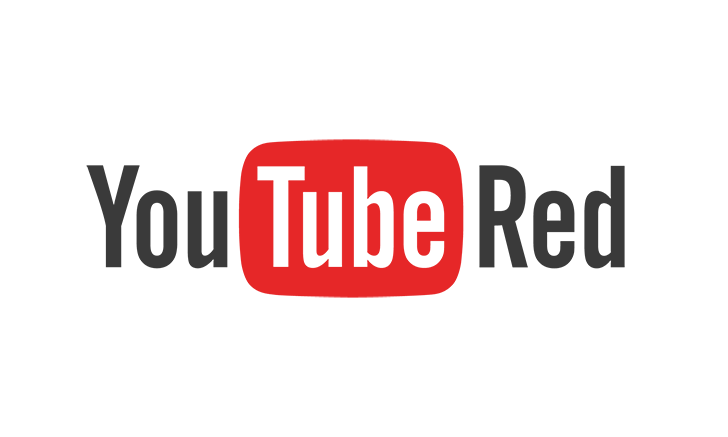 The paid subscription would grant users ad-free access to YouTube on all devices where they're signed in with their account, offline video saves, background playback, as well as the possibility to watch YouTube Red Original Movies and Series. Google Now has a tendency to add voice commands without most people noticing. Besides the few listed in-app, Google hides most of its commands, perhaps the most useful ones. 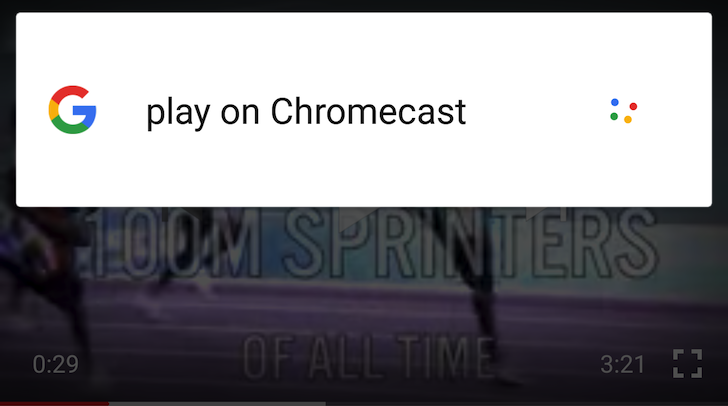 For example, Google's voice actions have been integrated and implemented within YouTube, so you can control video playback with your mi... wait, no that's the next update. "Pause" - Pauses the video. "Play" - Resumes the video. 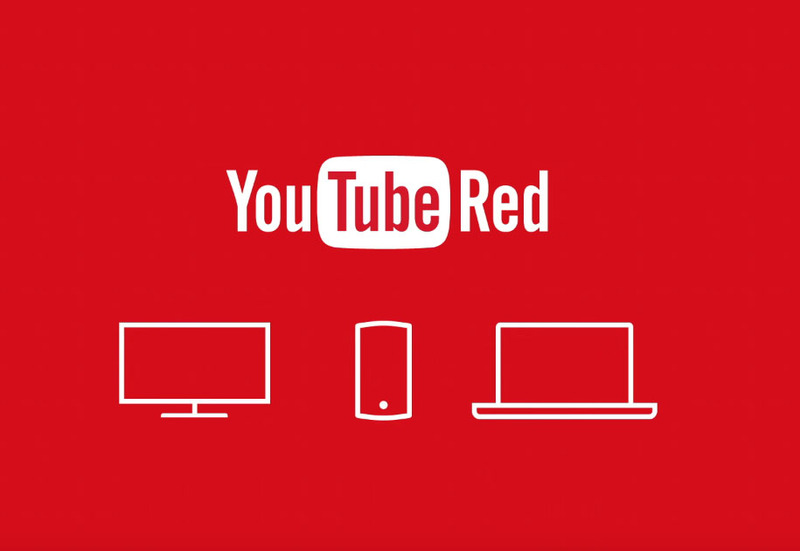 YouTube Red, Google's premium video service, can now be subscribed to by our friends in Mexico. 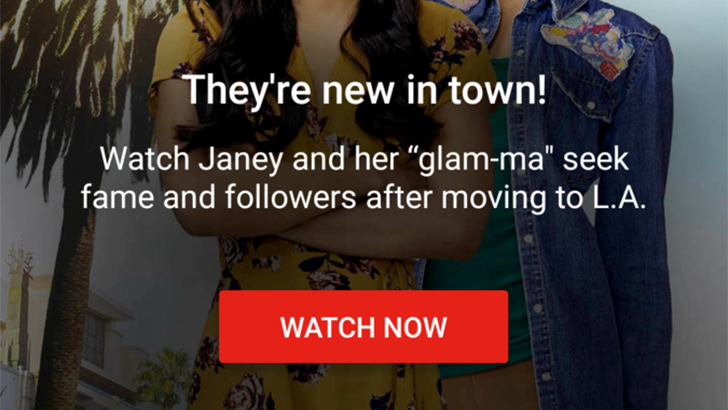 Prior to today, YouTube Red was only available in Australia, New Zealand, and obviously the US. With the addition of Mexico, Red is now purchasable in a whopping four countries. YouTube has a lot of content, not all of which is acceptable for kids. Actually, a lot of it isn't acceptable for grown ups either, but that's beside the point. The YouTube Kids app was launched last year to aggregate kid-friendly videos, but it didn't support YouTube Red. 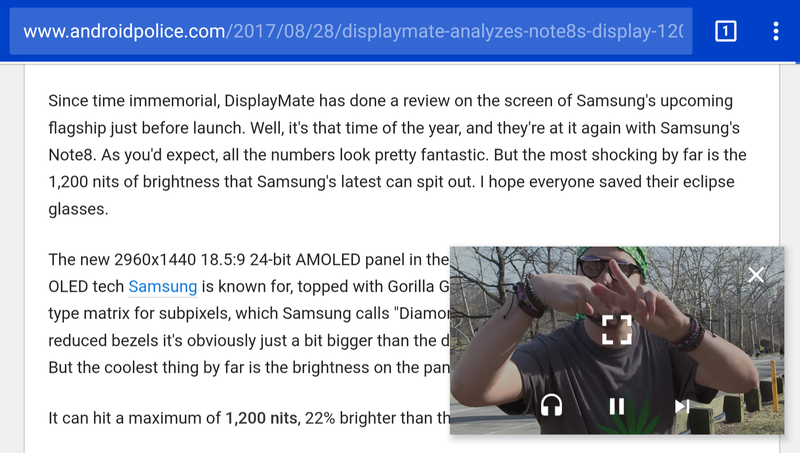 Now, it does support YouTube Red, which we predicted in an APK Teardown earlier this year. It's hard to justify an ongoing subscription for content that, for the most part, is already free with advertising. In the hope of convincing a few more people to pony up for the premium tiers of its digital media services, Google is offering a sweet deal to new subscribers: four months of free, no-strings-attached access to both Google Play Music Unlimited and YouTube Red (which are already bundled for paying customers). That's a $40 value at today's subscription price. Good afternoon, Aussie and Kiwi readers. If you've been drooling with envy at your American counterparts over the ad-free options in YouTube Red and bonus access to the YouTube Music app, you can stop it now. 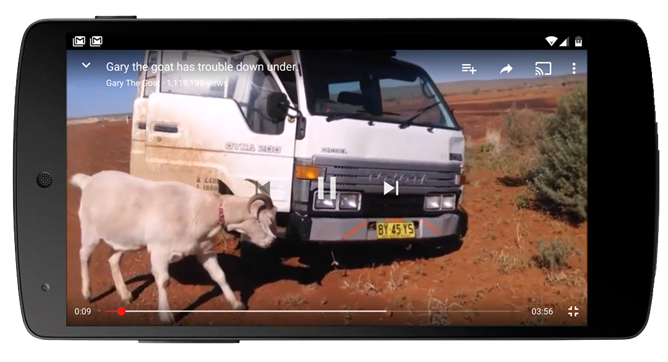 Both Google's support page and several Android Police readers report that the services are now live down under, available for anyone who'd like to sign up. It should be possible to begin a subscription from the web or the YouTube app. Many YouTube Red subscribers aren't making use of the dedicated YouTube Music app yet, but it remains one of the somewhat unique perks of the program. Since launch, the app hasn't seen all that many changes, but updates have been coming out pretty regularly with little tweaks and adjustments. Last week, an unexpected jump from v1.20 to v1.25 suggested some big changes were afoot. A teardown didn't reveal anything of substance – just some minor visual tweaks – but a new changelog has come out since the release of v1.26 this week, and gives us something a little more meaningful. New: Listen to your YouTube playlists in the YouTube Music app!